Etiquette - “the customary code of polite behaviour in society or among members of a particular profession or group.” There were certain sporting maxim’s when we grew up. Football is a gentleman's game played by thugs, and rugby is a thug’s game played by gentlemen. Cricket and golf were games for protaganists who played with a significant side order of honour. I’m probably going to get shot down in flames for this one, but I am going to put it out there, Mr Woods is a lucky golfer. It may be golfing blasphemy akin to suggesting the Beatles, excluding their early stuff, were not that good or suggesting that David Beckham was actually not all that brilliant. 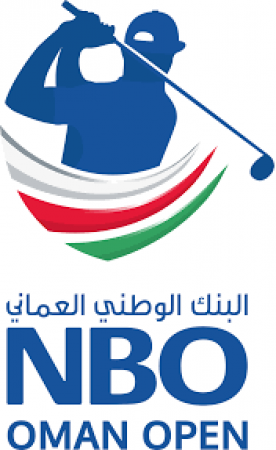 Etihad Airways, the national airline of the UAE, has announced it will be offering free golf bag luggage on its flights to Abu Dhabi with immediate effect. 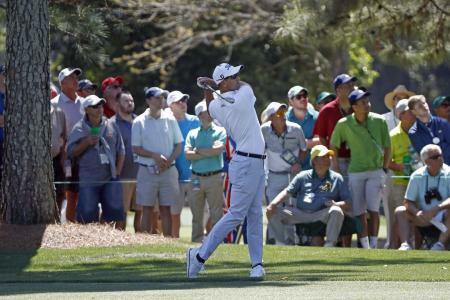 Seven lucky golfers are heading to this week’s Masters to battle it out for a million dollars – all hoping they can land another ace to change their life. No matter what game you play, gambling is always fun, especially when played with friends. Imagine mixing the game of golf and gambling over it. Olympic record-holder (shooting an incredible 61 in Brazil 2016) Maria Verchenova brings us the latest in her award-winning series of fitness videos for GolfPunk. 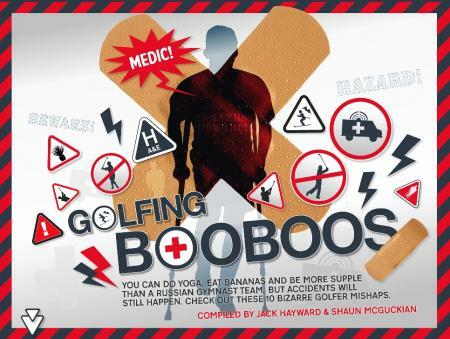 It's time to stop being a plank and get your core, arms and everything maximised to the extreme! Great to deliver a winner again for GolfPunk readers; nervy stuff but Paul Casey held on to win at 26/1 at last week’s Valspar Championship!! 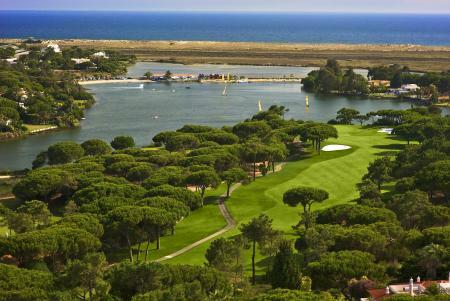 Guests can combine world-class golf with an array of luxury lifestyle facilities when booking a golfing break at Portugal’s Quinta do Lago resort this spring – with three-night, two-round hotel packages available from €338 per person including buggies. 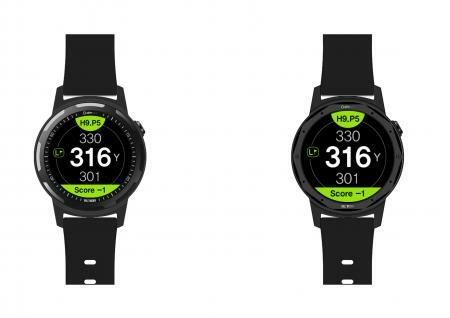 GOLFBUDDY is introducing the latest generation of golf GPS devices this spring, as it launches the aim W10 GPS watch and the Voice 2 GPS. 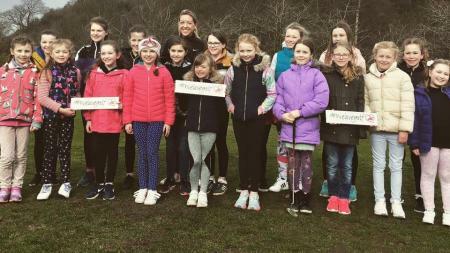 The first four Professional Golfers’ Association, We Love Golf events for 2019, have been hailed as a huge success after 135 women and girls braved the wind and rain to take part in four golf taster events held across the Great Britain & Ireland. 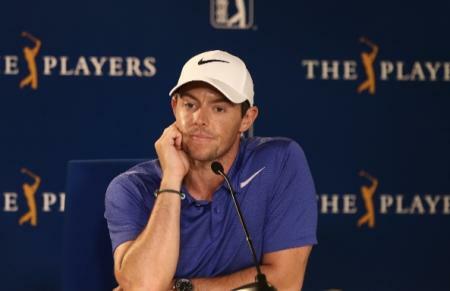 Great to see Rory McIlroy winning the Players Championship last week. Our selection Tommy Fleetwood led well into the final round but faded to finish 5th. 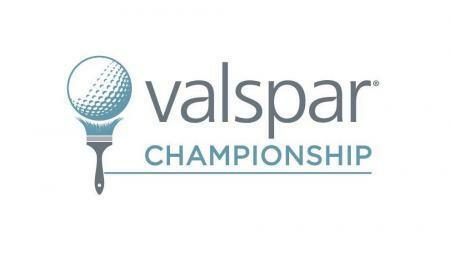 Two televised events this week but the EuropeanTour event low key so we concentrate on the Valspar Championship on PGA tour. 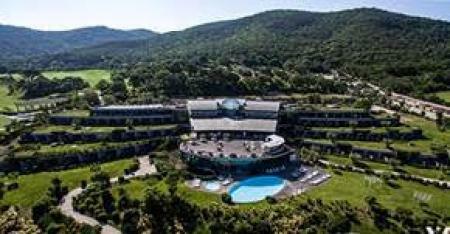 The luxurious and picturesque Argentario Golf Resort & Spa (www.argentarioresort.com) has joined The PGA’s growing list of exceptional branded resorts as the ‘PGA National Italy’. 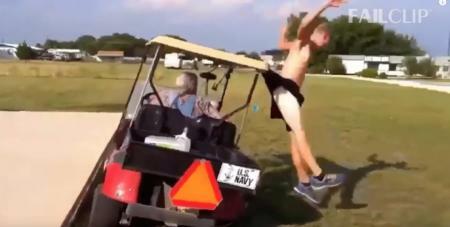 If you want t really REALLY good laugh, take a look at this brilliant compilaiton of golf fails from the 'cart jumping maniac' to the lake dancing bafoon! 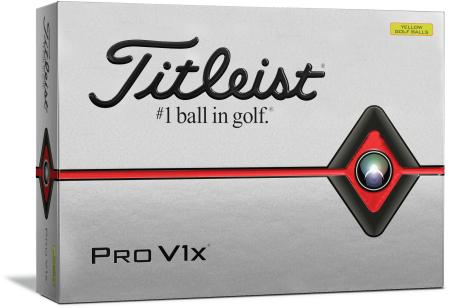 Titleist is continuing its support of dedicated golfers across the UK & Ireland by rolling-out its Loyalty Rewarded promotion once again in 2019. 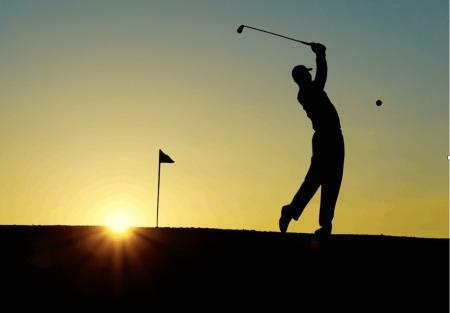 Whether you are cashing in $2 skins for Nassau team junk, two down presses or any other expensive or complicated golf game, playing golf is always a bit more interesting when there’s cash involved. 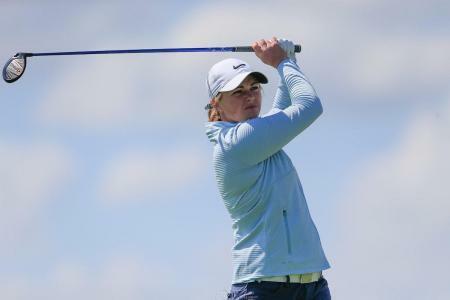 Introducing Belinda Whent, PGA professional and England amateur international. 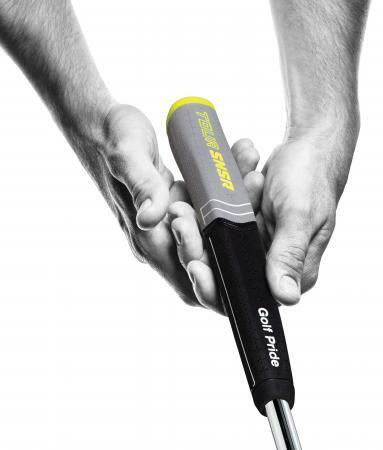 Belinda joins our GolfJunk Editor Daniel Owen in the golf-geekery department and will be bringing us her take on the latest equipment every issue. 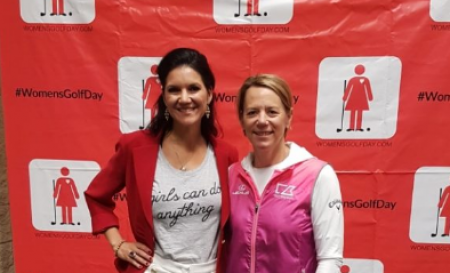 Women’s Golf Day will return for its fourth year on June 4th 2019 in what promises to be the largest single-day celebration of Women’s golf that the world has ever seen. 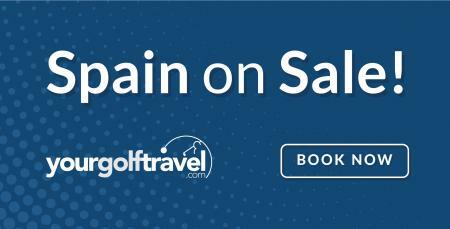 Online ticketing is now open for this year’s British Golf Show, which takes place May 17th-18th at Wycombe Air Park. We all long to hear success stories of people in various fields. 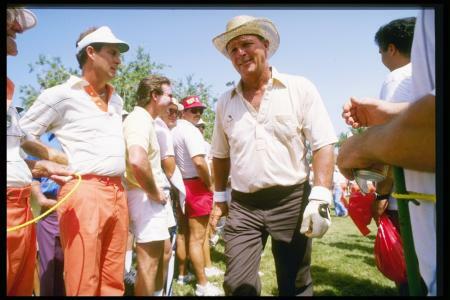 There are top professional golfers who have soared so high and The Golf Punk team sought to learn how they made it to the levels they are at today, and below are the betting stories of the best golf gamblers. The great players won everything right? 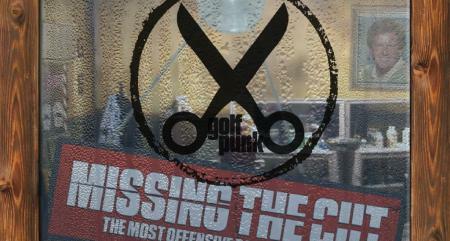 Well, not the USPGA they didn't. 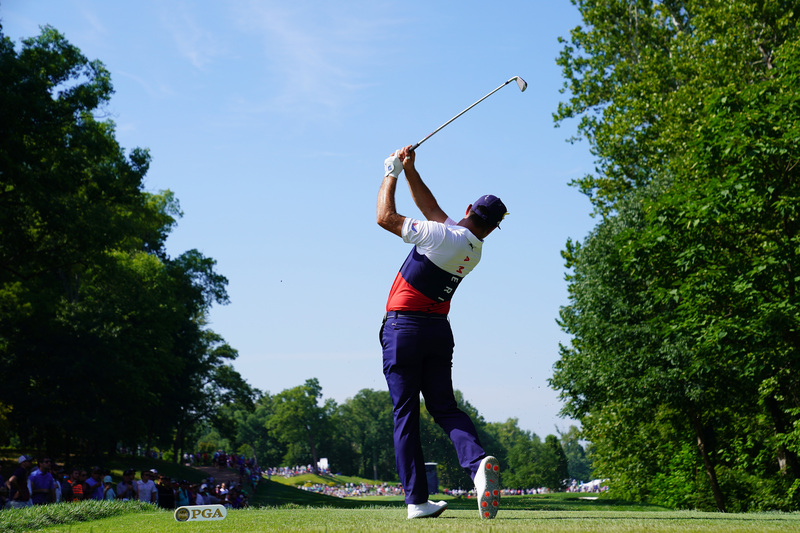 The USPGA proved elusive for many serial major winners. 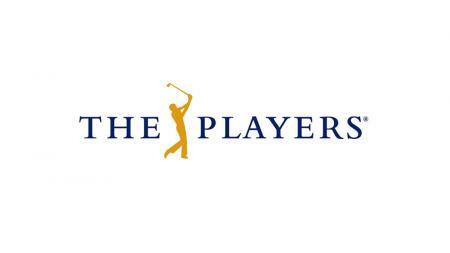 Here's the Top 7 players never to win the PGA. 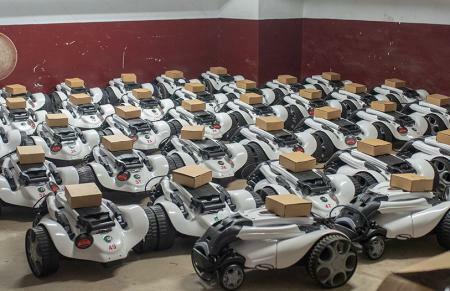 British golf trolley manufacturer Stewart Golf has delivered a fleet of 60 of its flagship X9 Follow machines to Taiwan’s most prestigious golf club. 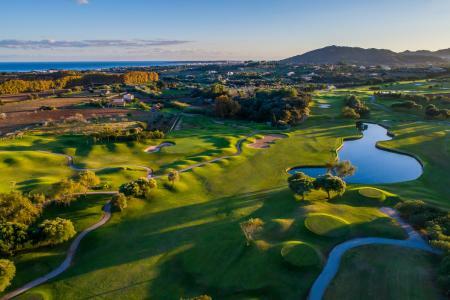 The Argentario Golf Resort & Spa (www.argentarioresort.com), one of the most highly-regarded golf destinations in Tuscany, Italy, has opened a stylish new Club House in time for the 2019 golf season. 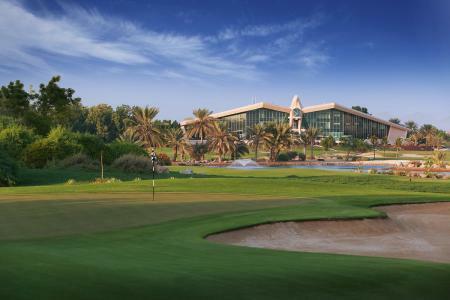 Following a series of high-profile events and after hosting some of the best players in the world from the PGA, European and Ladies Tours, Abu Dhabi is now looking forward to welcoming golfers from around the world for one of the best seasons yet in the Middle East region. 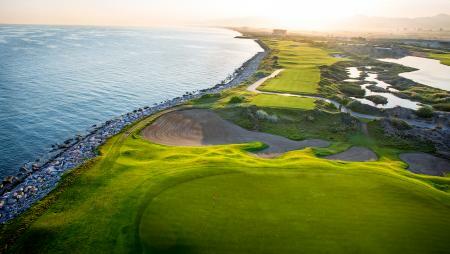 Unlimited golf in an idyllic setting is the mouth-watering prospect that awaits golfers taking up Verdura Resort’s invitation to book a stay-and-play break at the exclusive Sicilian venue this spring. 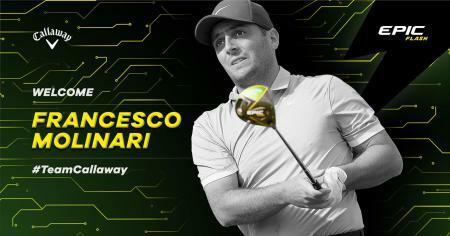 Today Callaway Golf Company (NYSE: ELY) announced that Francesco Molinari, the reigning Open Champion and 2018 Race to Dubai winner, has joined its Tour Professional Staff. The most major revision of the rules for more than 30 years came into effect two months ago. 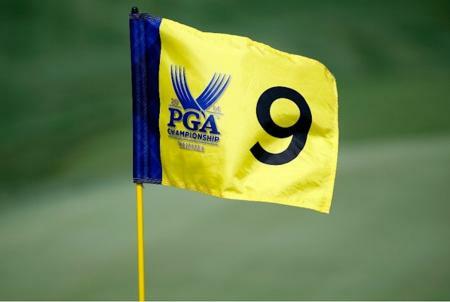 Nevertheless, a lot of golfers do not seem to know enough about the rules changes yet. 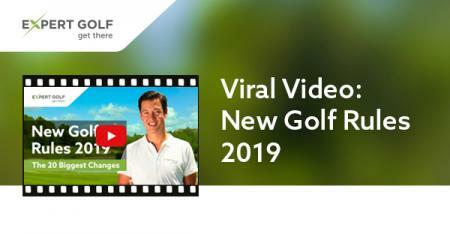 A video has gone viral of a fight between two golfers in the clubhouse at a Gauteng golf club, and the club has now issued a formal apology. When Padraig Harrington took one on the elbow whilst giving an amateur a lesson, he thought his career was over. In very ludicrous fashion. Padraig, you are not alone. 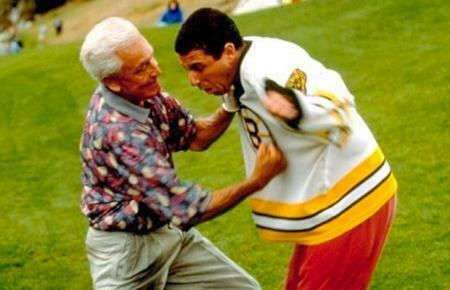 Check out these Top 10 bizarre golfer mishaps. 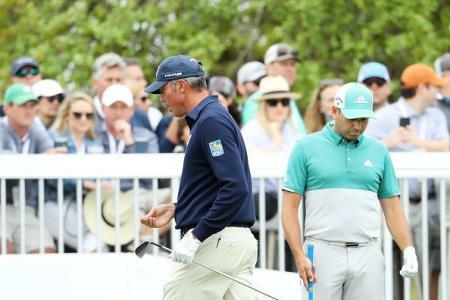 In tribute to Arnold Palmer, Rickie Fowler will once again head to Bay Hill for the Arnold Palmer Invitational presented by Mastercard, with special plans to pay tribute to The King. 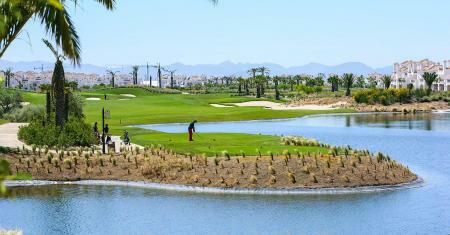 During 2018 saw the rise of all-inclusive golf holidays abroad, and GolfHolidaysDirect.com have listed the top all-inclusive golf holidays valid throughout 2019. 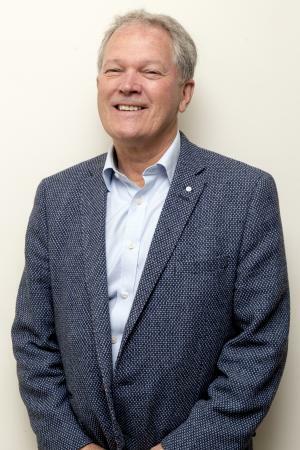 The nominations for the 59club Service Excellence Awards have today been revealed, with some of the highest-profile and best-loved venues across the globe in the running for a golf industry sales and service excellence ‘Oscar’. 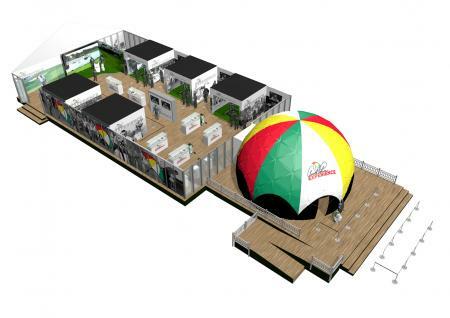 The premier indoor golf academy in South Wales now has an additional attraction – the Zen Green Stage. 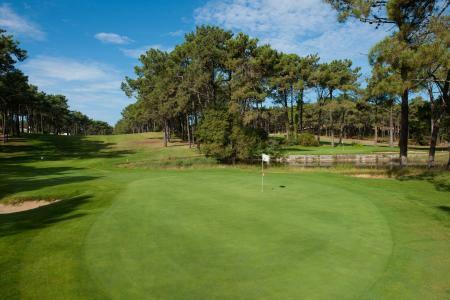 If you are already thinking ahead to playing golf abroad in 2019, here is a great all-inclusive golf holiday offer from Golf Holidays Direct for three nights at the Salgados Palm Village Suites in Portugal, with three Championship courses to enjoy. Knock yourselves out! 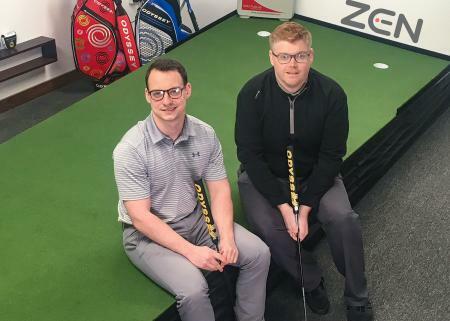 The altruistic Golf in Society initiative, which delivers person-centred golf sessions for people with chronic illnesses, is the first recipient of a financial award from the new charitable arm of the not-for-profit Golf Business International. All visitors to this year’s inaugural British Golf Show will receive a free gift which can be redeemed at almost 100 golf clubs. 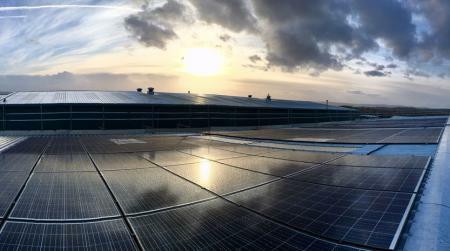 British golf trolley manufacturer Stewart Golf has now added solar energy to its green credentials and flicked the switch on a £40,000 installation to make it more than self-sufficient in electricity. 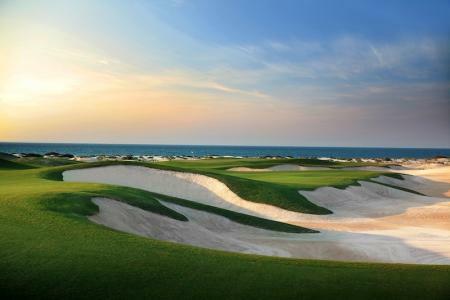 Al Mouj Golf, one of the Middle East’s flagship golf courses, designed by Greg Norman, is completing its final touches ahead of the 2019 Oman Open, which takes place from February 28th to 3rd March. 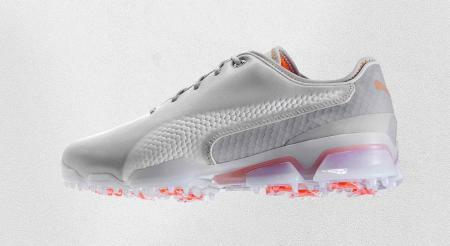 Every year, PUMA Golf come up with a better, comfier and better performng golf shoe. 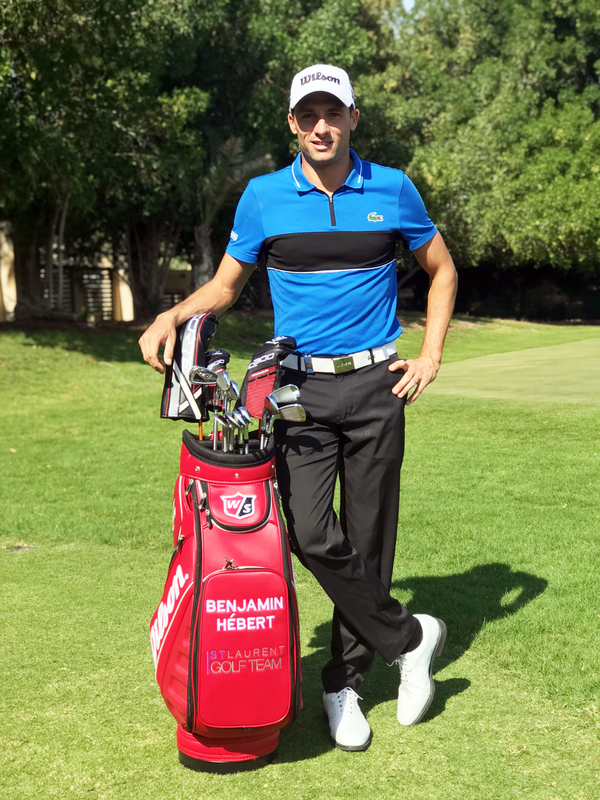 The 2019 IGNITE PROADAPT is no exception, delivering Tour-proven stability, unparalleled traction and extreme comfort, in a superior, sophisticated package, designed with the world’s finest performing (and best-dressed) golfers in mind. 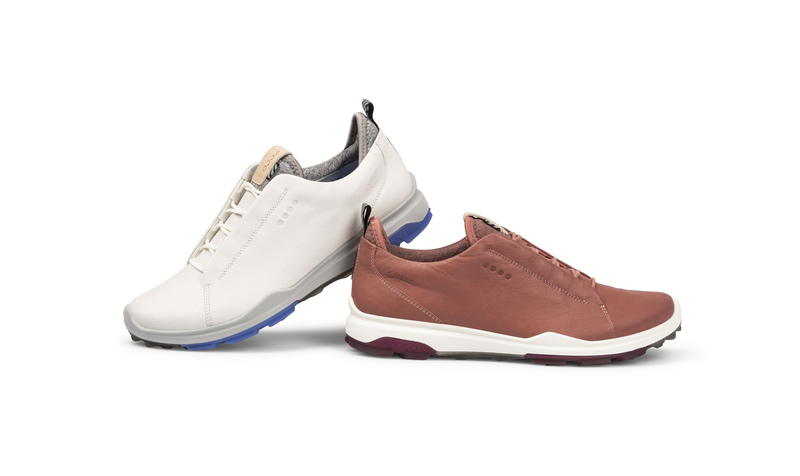 Flagbearers of golf hybrid footwear, ECCO GOLF, have unveiled several exciting additions to their iconic ECCOBIOM® HYBRID 3 family, with the GORE-TEX waterproof design now available in a range of eye-catching Spring/Summer 2019 colour combinations that feature the refined derby cut lacing. 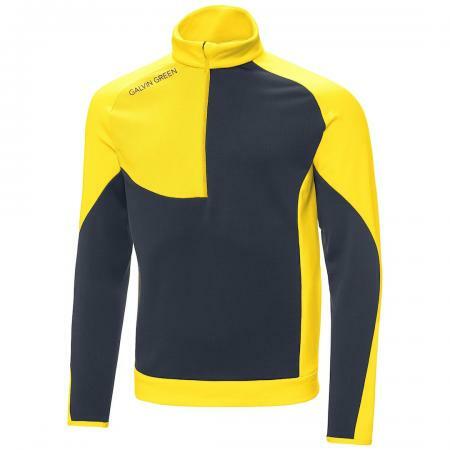 Galvin Green, the leading premium performance golf apparel brand, has launched its most advanced collection of technical clothing for the start of the 2019 season, with a total of 368 ground-breaking garments and matching accessories. Golf fans visiting this year’s Arnold Palmer Invitational presented by Mastercard at Bay Hill Club & Lodge in Orlando, Fla. will have a special opportunity to immerse themselves in the life and experiences of the tournament’s iconic namesake in the Arnold Palmer Experience, a series of interactive experiences designed to celebrate the life of Mr Palmer. 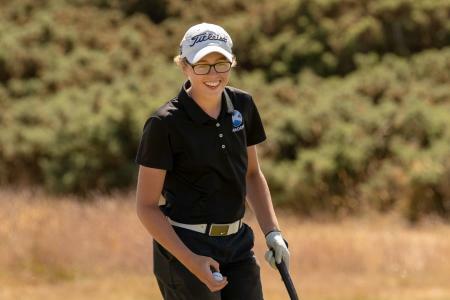 Gleneagles, the world-famous Scottish hotel and sporting estate, has today announced Hannah McCook, as a new Golf Ambassador, supporting the iconic Perthshire venue’s plans to inspire more young people, school children and women to take up the game. 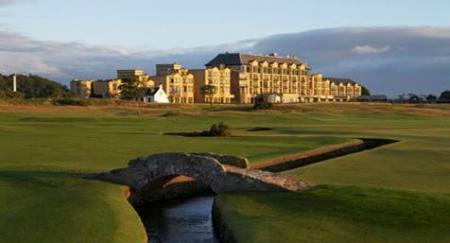 An association of consultants working within the golf industry has responded to national media coverage of a report which criticised a city council for spending £2,400 on golf consultancy services. 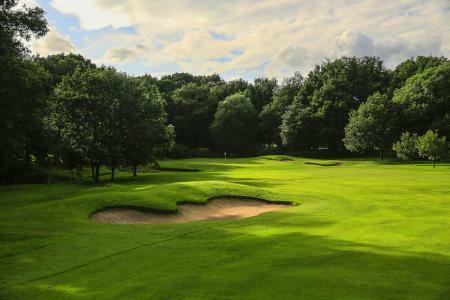 After hosting Regional Qualifying for The Open Championship and the English Boys’ U16 Open Amateur Stroke Play (McGregor Trophy), during a benchmark year in 2018, Kedleston Park has been named as one of four finalists in the Championship Venue of the Year category of the England Golf Awards 2019. 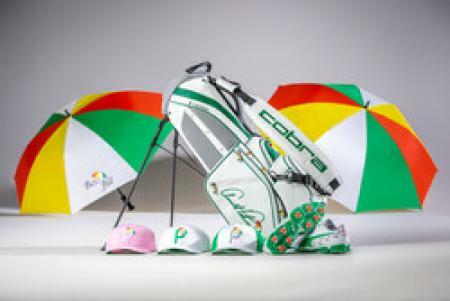 PUMA Golf has introduced its Spring Summer 2019 apparel and accessories collection for men, women and junior golfers. 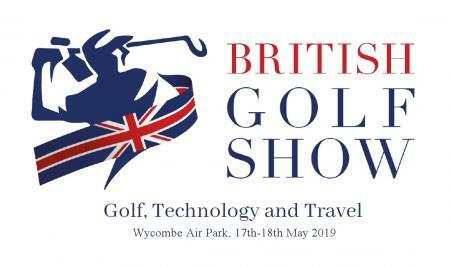 Callaway, Cobra, The Belfry, Duca del Cosma, Zen Green Stage and Power Tee are some of the latest well-known brands to confirm their presence at this year’s inaugural British Golf Show. 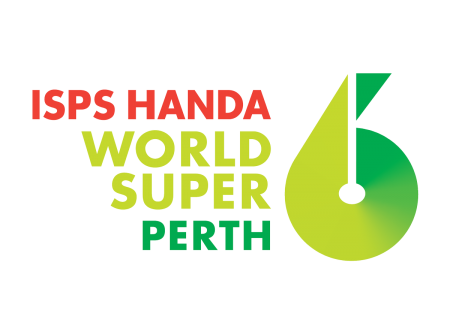 A unique event over in Australia this week: The first three rounds are stroke play but on Sunday the top 24 play knockout match play over 6 holes, with the top 8 getting a bye into second round of knockout. 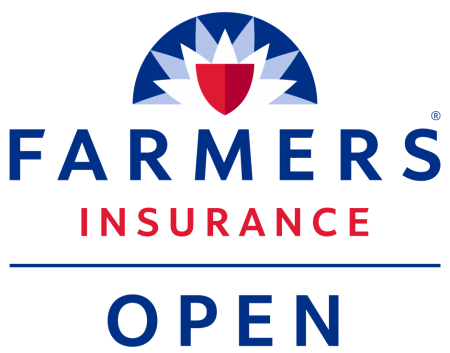 Over in USA we have the Genesis Open that boasts the best quality field so far this year!!! 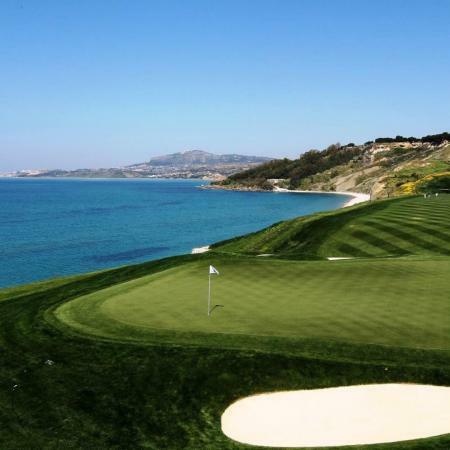 75% of all golf shots take place within 125-yards of the green. So you need a range finder. 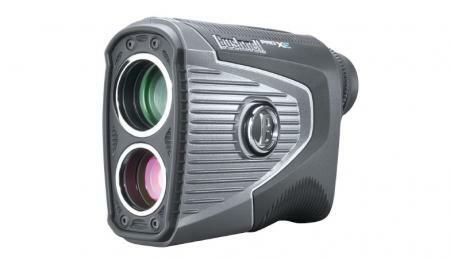 Bushnell Outdoor Products, makers of the #1 laser rangefinder on the PGA Tour have launched its latest and most innovative laser rangefinder – Pro XE. 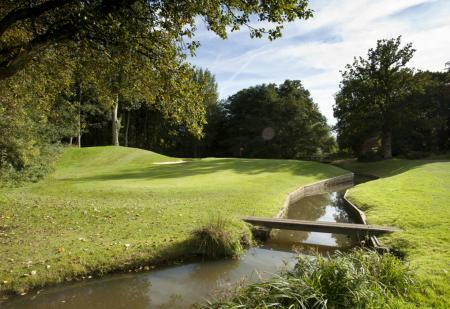 Golfers eager to sharpen their short-game skills can combine state-of-the-art facilities and a world-renowned coaching progamme thanks to a new link-up between Foxhills and Dave Pelz Golf Schools. The Mossy Oak Golf Club in West Point, Mississippi is the result of a golf course working in harmony with its natural surroundings. 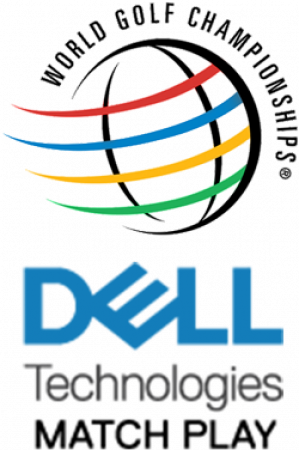 Young female golfers in Scotland with aspirations of playing in the PING Junior Solheim Cup at Gleneagles in September can now benefit from a new joint fund established by The 2019 Solheim Cup Golf Development Programme and Scottish Golf. 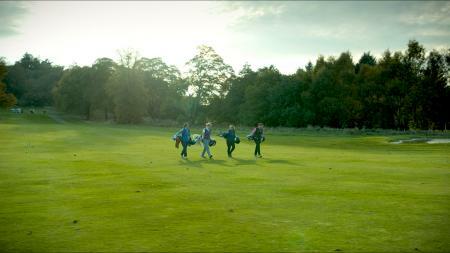 A new golf campaign, aimed specifically at encouraging more women to travel to Scotland to play golf, has been launched today by VisitScotland. 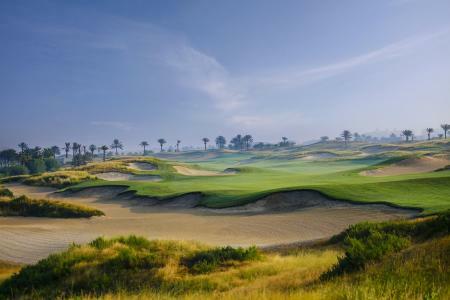 Spain is one of the most sought-after golf holiday destinations in the world and Your Golf Travel customers have the opportunity to secure the best tee times at championship courses scattered around Andalucia including Valderrama Golf Club, Finca Cortesin, La Reserva and many more. 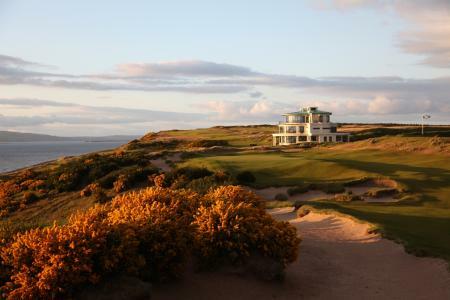 Globally-renowned whisky distillers Tomatin are returning as headline sponsors of a prestigious Pro Am golf tournament over three of Scotland’s finest links courses. Here's how a retiring couple took the plunge and bought a golf course in Sebring, Florida. 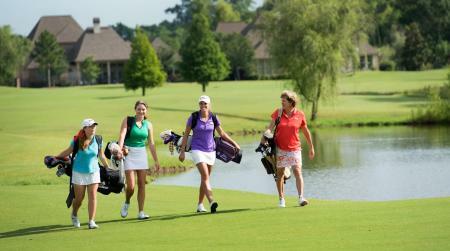 Groups of lady golfers looking to book a golf break can now rely on the services of a specialist team, after Golf Escapes launched a ladies’ portfolio titled The Ladies Collection (TLC). 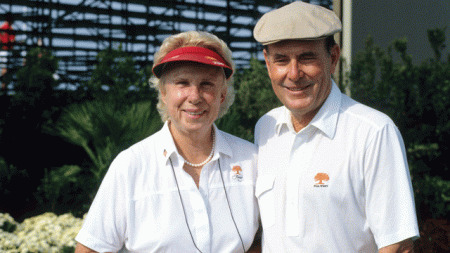 The PGA of America has issued a statement following the death of Alice Dye - the First Lady of Golf Architecture. 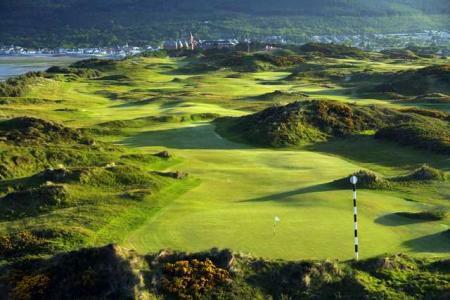 40 of Ireland's leading golf clubs and resorts are coming together next week in Belfast, brought to you by Golf Ireland in association with Fáilte Ireland. 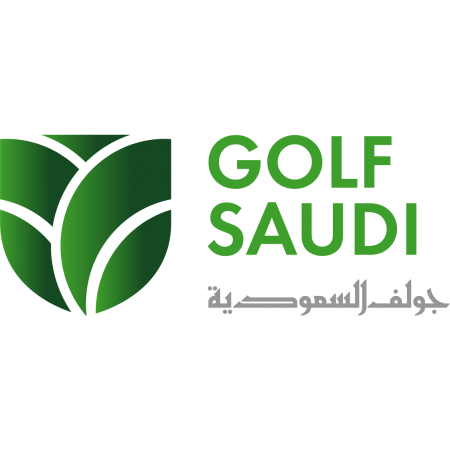 During the week of Saudi Arabia’s inaugural European Tour event, the Saudi International, the Chairman of the Saudi Golf Federation (SGF), has announced a golf development programme which looks set to transform the golfing landscape in the Kingdom. 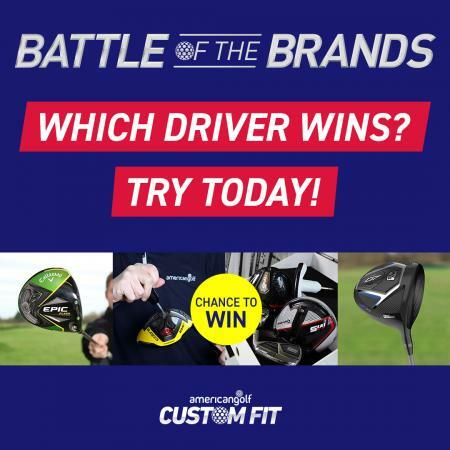 With new driver releases from golf’s biggest names boasting length, forgiveness and the latest technology, it can be a minefield working out where to spend your hard-earned cash. 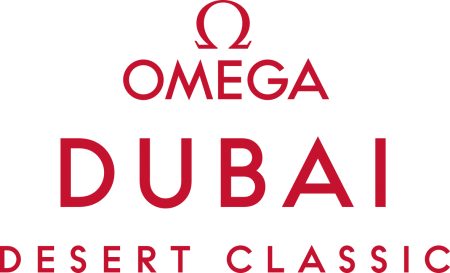 Abu Dhabi was once again at the centre of the golfing world this January; as all eyes turned to the Middle East to watch some of the top golfers in the world descend onto some of the best-conditioned courses on the circuit. 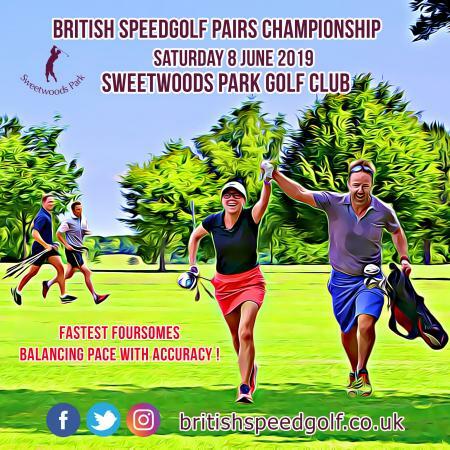 The British Speedgolf Pairs Championships will take place on Saturday 8 June, at Sweetwoods Park Golf club, a parkland course bordering East Sussex, Kent and West Sussex. 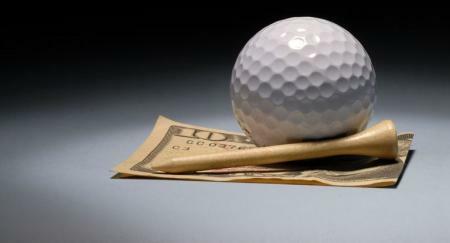 In today’s era, not every sports fan out there would associate golf players as being one of the most handsomely paid on the circuit. 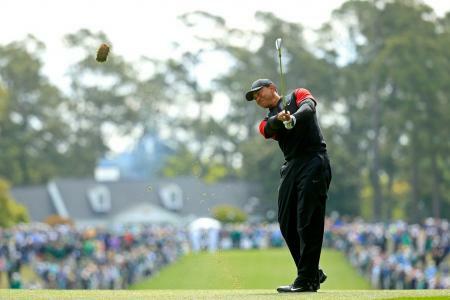 In fact, it’s only since Tiger Woods made golf his own that earnings and endorsements have sky-rocketed to a level that makes it all the more envious. 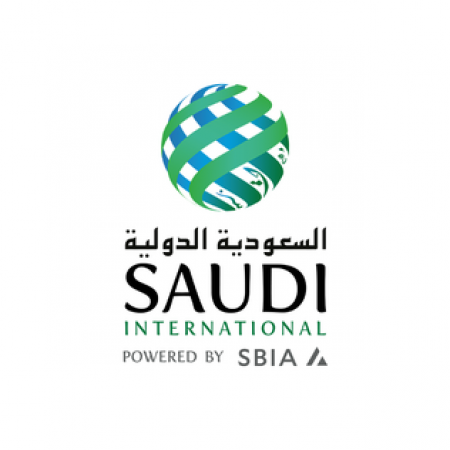 This week we focus on the Saudi International and the Phoenix Waste Management. 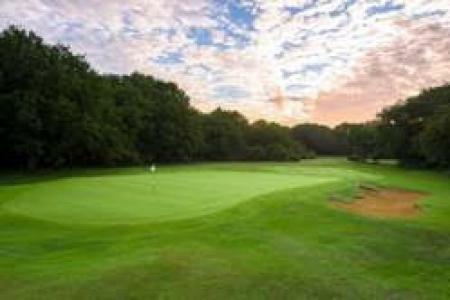 Hever Castle Golf Club is launching a Health & Wellbeing Centre, known as Hever Castle Wellbeing, this Spring to enhance the club’s offering to members, visiting golfers and members of the public. 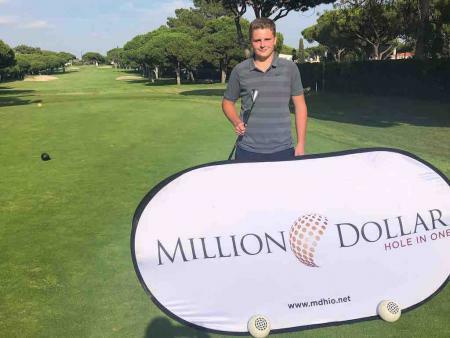 PGA National Turkey Antalya Golf Club is ready to enhance its position at the forefront of the European golf resort market, with latest figures revealing that golf bookings in 2019 are 15 per cent up on the same time last year. 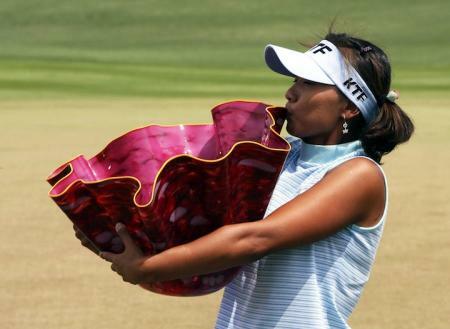 Here's our countdown of the most bonkers looking trophies in golf. 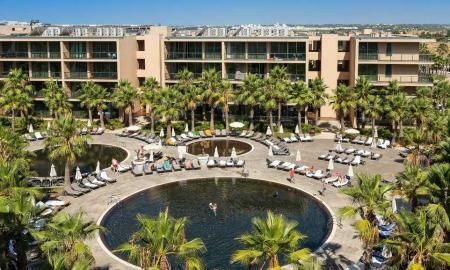 Dom Pedro Hotels & Golf Collection is a Portugal-based, international brand of hotels and resorts in Portugal and Brazil. 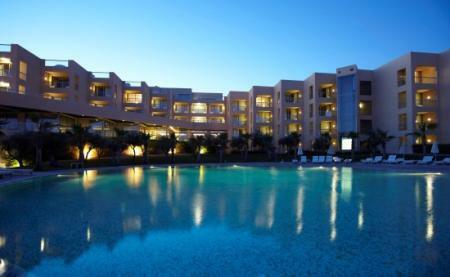 What was formerly known as Dom Pedro Hotels Group, is now Dom Pedro Hotels & Golf Collection. 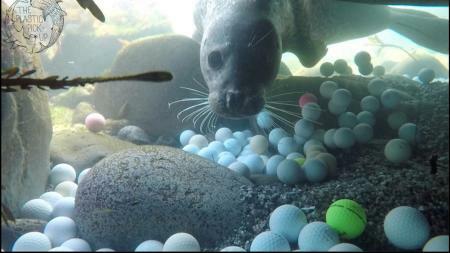 16-year-old Californian, Alex Weber was swimming in a small cove near Carmel, two years ago, when she discovered that there were literally hundreds of golf balls on the beach and in the water. 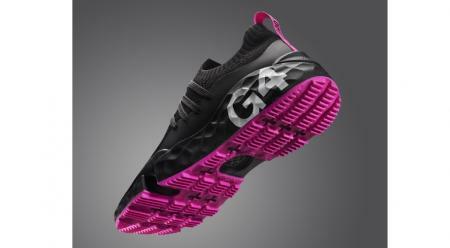 G/FORE, the luxury lifestyle brand and golf disruptors have launched the MG4.1, an exciting new crossover golf shoe category for the brand. It looks like a mix of a golf shoe and a sprinter's spike-slipper and is infused with premium lightweight comfort and performance technologies that promise comfort on and off the course. 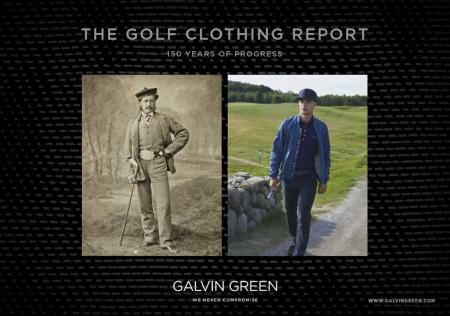 Serious Golfers are better equipped than ever with high performance clothing designed to help them play the game more often even in extreme conditions, according to new research commissioned by leading golf apparel brand Galvin Green among passionate American and British players. 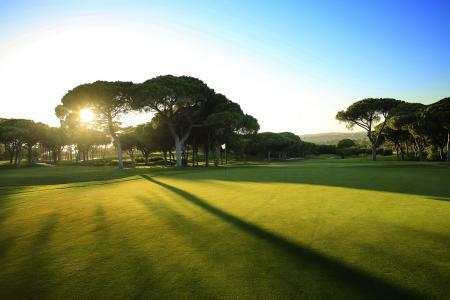 Renowned for its outstanding mixture of history, culture and gastronomy, Lisbon also provides access to a plethora of first-class golf courses, and players can experience some of its finest this spring with ORIZONTE – Lisbon Golf’s new stay-and-play breaks. 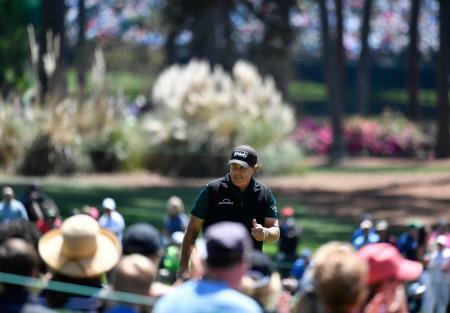 Today, PUMA Golf announced a multi-year partnership with celebrated PGA Tour professional Gary Woodland that will see him wearing PUMA Golf apparel, footwear and accessories on the course. 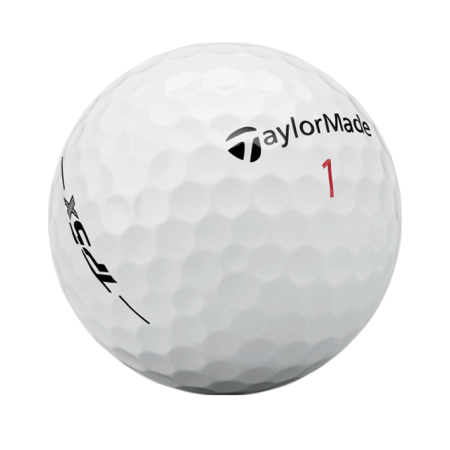 2019 Models Provide Improved Tee-To-Green Performance and now include New High Optic Yellow Colour Options. 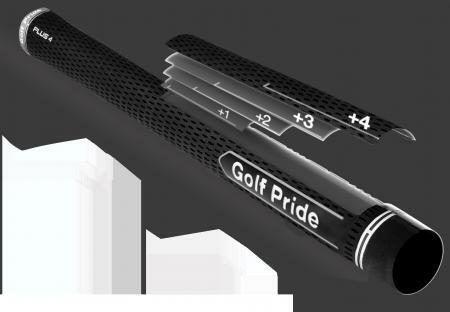 Golf Pride® today announced it will be broadening availability with a new Tour Velvet Plus4™ grip. 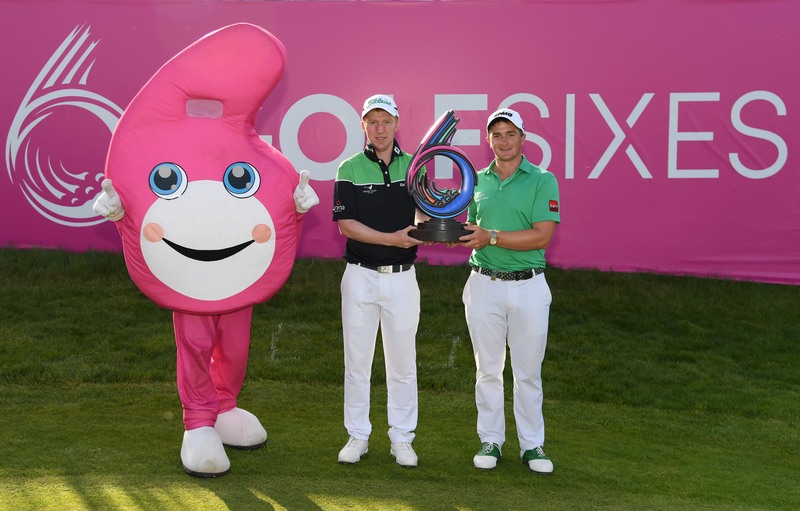 The European Tour’s innovative GolfSixes event will enter a new era in 2019 when it moves to continental Europe for the first time, with the Municipality of Cascais and the spectacular Oitavos Dunes in Portugal set to host GolfSixes Cascais from June 7-8.
adidas is taking performance golf footwear to the next level. 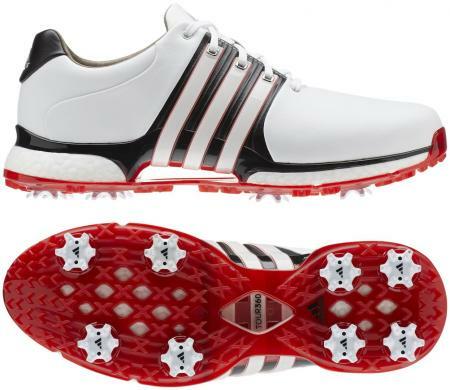 Today, adidas Golf announced the TOUR360 XT, the newest model of the TOUR360 franchise that features the highest-performing cleated outsole the brand has ever made. Argentario Golf Resort & Spa (www.argentarioresort.com) is offering golf romantics the chance to treat their loved ones to the perfect Valentine’s break in the heart of Tuscany with a specially-created package, aptly named ‘That’s Amore’, this February. 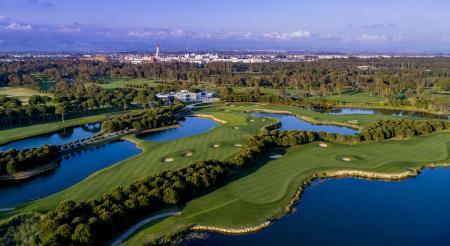 Bespoke golf holiday company Gastro Golf added two new European destinations to its already impressive list of golf holiday venues – the island of Mallorca and Bulgaria. The Team USA vs. 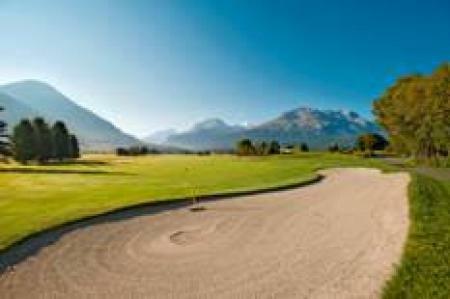 Team Europe Celebrity Golf Cup for the Ryder Cup Trust is heading to St. Moritz, Switzerland, for the first time this year from 22 to 25 July. 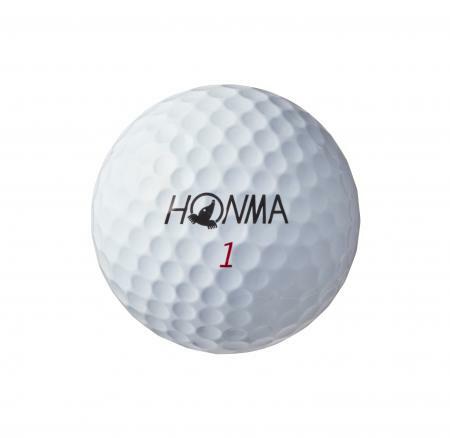 HONMA Golf, the premium Japanese brand that recently signed world No.1 Justin Rose to use its clubs, is introducing a new golf ball to its extensive range next month. So close last week at the Sony Open with Andrew Putnam 69/1 leading until the final stages eventually finishing 2nd to Matt Kuchar. But now I focus on the Desert Classic. 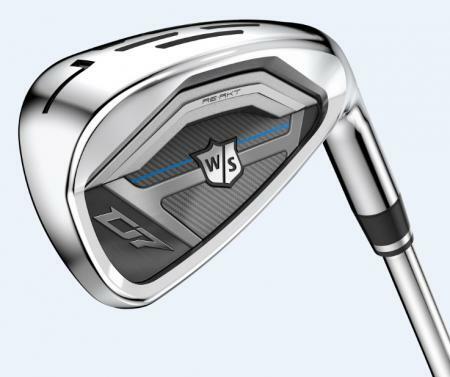 Following the signing of American star Gary Woodland to its Tour Advisory Staff last week, Wilson Golf has confirmed its line-up for the 2019 European Tour, mixing young and upcoming talent with established Tour winners and Major champions. 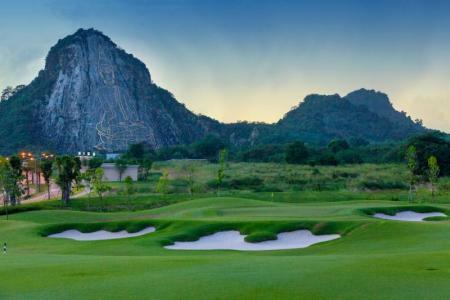 With a December christening at Chee Chan Golf Resort, the course architects at Golfplan have again showcased their skill at integrating world-class golf holes with signature elements in the local landscape and culture. adidas is adding another rising star to its ranks. 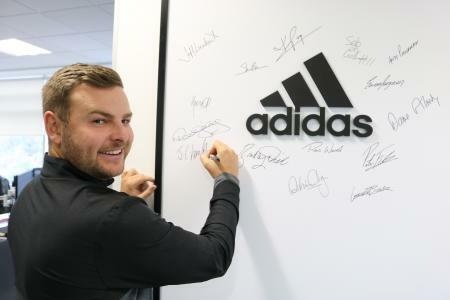 Today, adidas Golf announced a multi-year contract with tour professional Jordan Smith to wear adidas’ apparel and footwear on and off the course. That's right, Rickie, you just loaf about in multiple forms while we do all the work. Enjoying yourself? Not surprised, you're rocking the new PUMA Golf Play Loose range for 2019. Nice.